Real Estate Law | McCallar Law Firm | C. James McCallar, Jr. 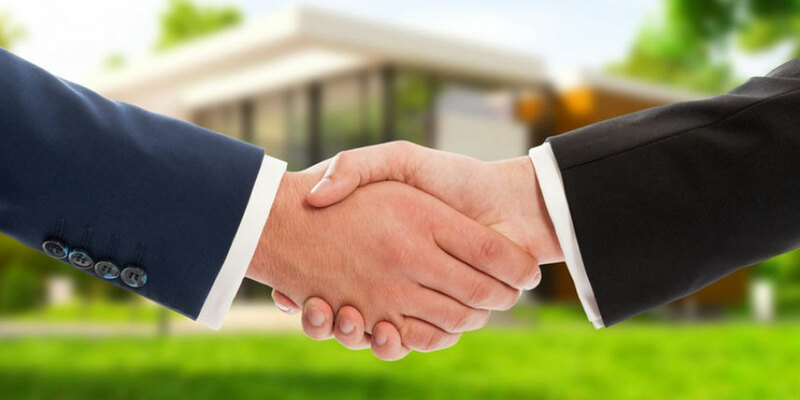 Whether you are the buyer or seller of a home, a development site, or an established commercial property, McCallar Law Firm can represent you in all aspects of the real estate transaction. At McCallar Law Firm we also have the experience and ability to deal with complicated real property and title issues. We provide personal care and attention to detail, along with a sound business approach to completing the transaction while meeting the client’s needs. At McCallar Law Firm we have the experience and ability to deal with complicated real property and title issues. We provide personal care and attention to detail, along with a sound business approach to completing the transaction while meeting the client’s needs. CONTACT US IF YOU NEED ASSISTANCE WITH ISSUES PERTAINING TO REAL ESTATE LAW.